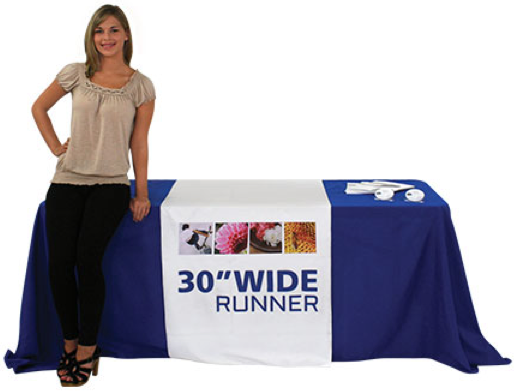 Dress up your vendor space with a beatifully printed table throw or table runner. We have one to fit every size table and event! 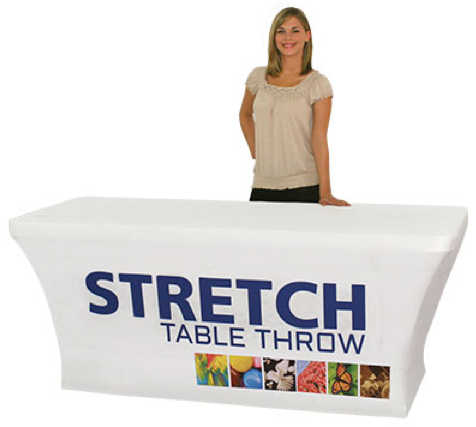 Check out our stretch table covers and fitted table skirts for a tailored look. On a budget? 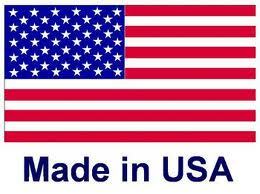 Many of our throws come in with an economy, shorter back option. 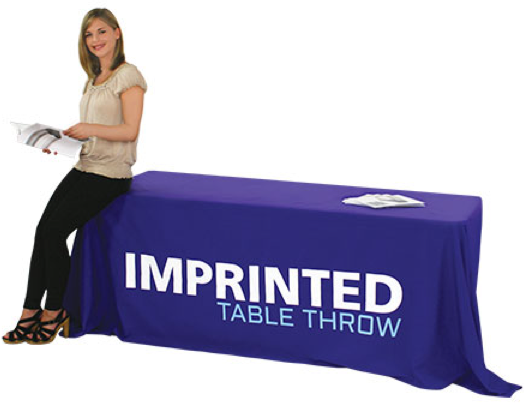 Our full color dye sublimated table covers allow you to put your message on all sides of the table, including the top! 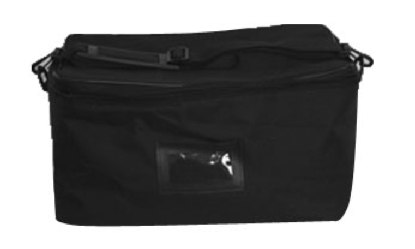 This durable material will last through packing and unpacking, indoor or out. Available sizes to fit 4ft, 6ft and 8ft tables, and our popular Convertible Throw that fits BOTH 6ft and 8ft tables beautifully! As low as $140 each! Fitted corners create a clean, polished look to your table discplay. Full color printing allows for unlimited creativity! Available sizes to fit 4ft, 6ft and ft tables. As low as $177 each! Made with a stretch poly material, the full color stretch table skirt has a modern sleek look that grabs attention! Available sizes to fit 6' and 8' tables. Available sizes to fit 4ft, 6ft and 8ft tables. As low as $163.50 ea! 2 Day rush available! 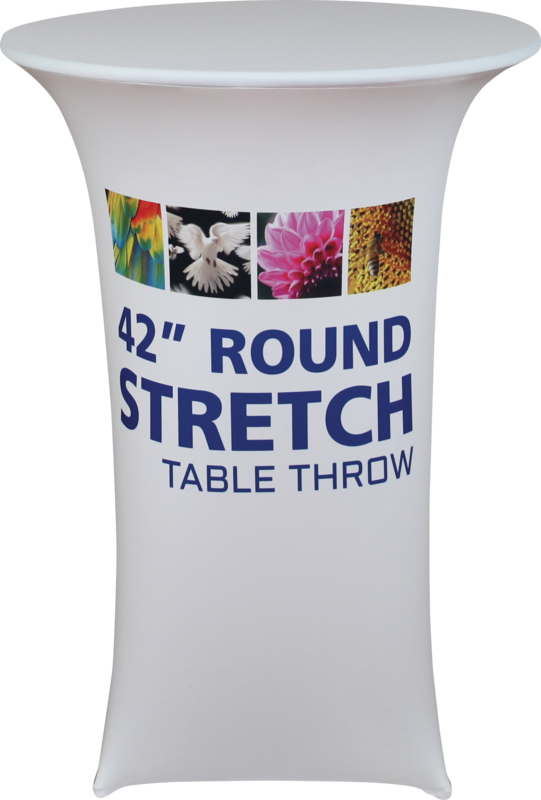 Our polyester table runners feature a FULL COLOR imprint and three widths to fit any trade show table. With our "all over" print, we can make this runner any color you like and print your brand on the front, back or even the top! As low as $70 each! 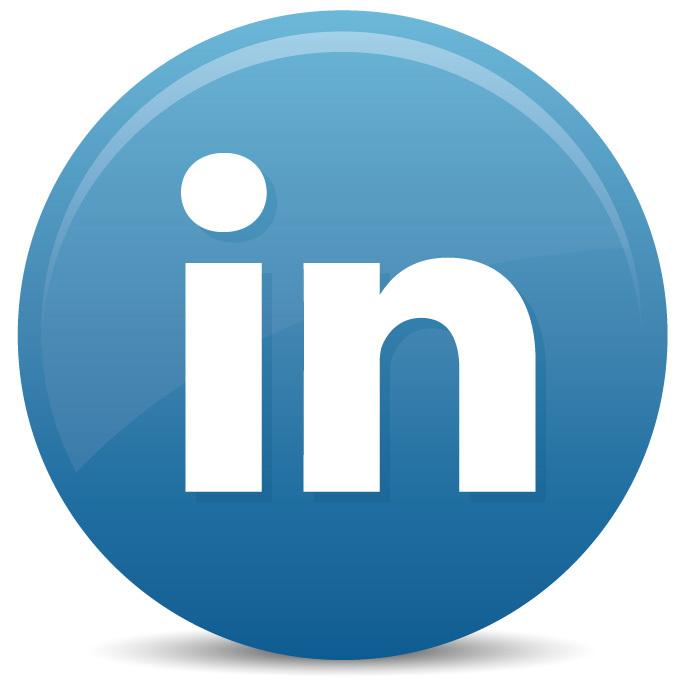 Need to cover a round table? 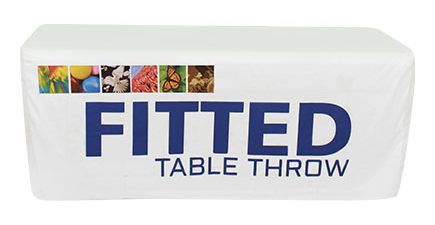 We have one Standard, Fitted and Stretch throws to fit both 30" high and 42" high (pub style) tables! What is Dye Sublimation (Dye Sub)? Sublimation is the process of transferring solid ink dies from a film to our graphic ready fabrics, using heat. 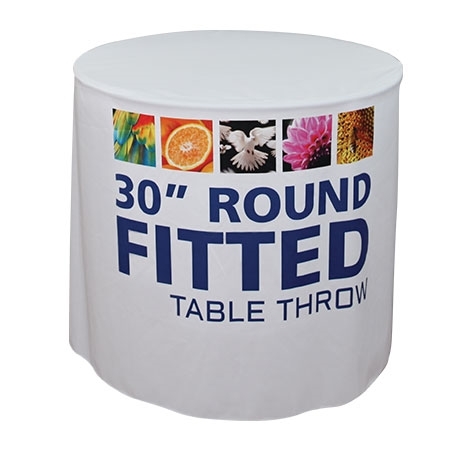 In the case of table throws and covers, we can print on 100% of the table cover in FULL COLOR, allowing you to have your message on all sides and the top! Colors are vibrant and images print crytals clear and lifelike. Creat a table throw that is a display on its own with dye sub! 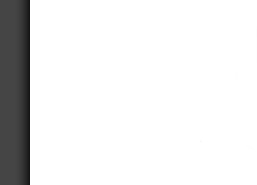 What throw is right for me? Frequency of use: All of our throws are machine washable and wrinkle resistant, so use them over and over - they will last a long time. Show Location: Will you be exhibiting outdoors? A standard throw may not like the wind, so our Agents suggest choosing a FITTED or STRETCH throw to keep your display in place out in the elements. All of our throws can be washed, so don't worry about getting them a little dirty! Logo type: If your logo is more than one color, opt for a dye sublimated or full color imprinted throw and you will get beautiful results! What if my throw gets wrinkled or dirty? All of our throws are maching washable and can be put in the dryer on low heat. All of our throws are basically wrinke resistant, however, if the hustle and bustle of show going leaves your throw a little wrinked, just pop it in the dryer for a few minutes, or pack a travel steamer to take with you to the show.